Water resistant mascara. 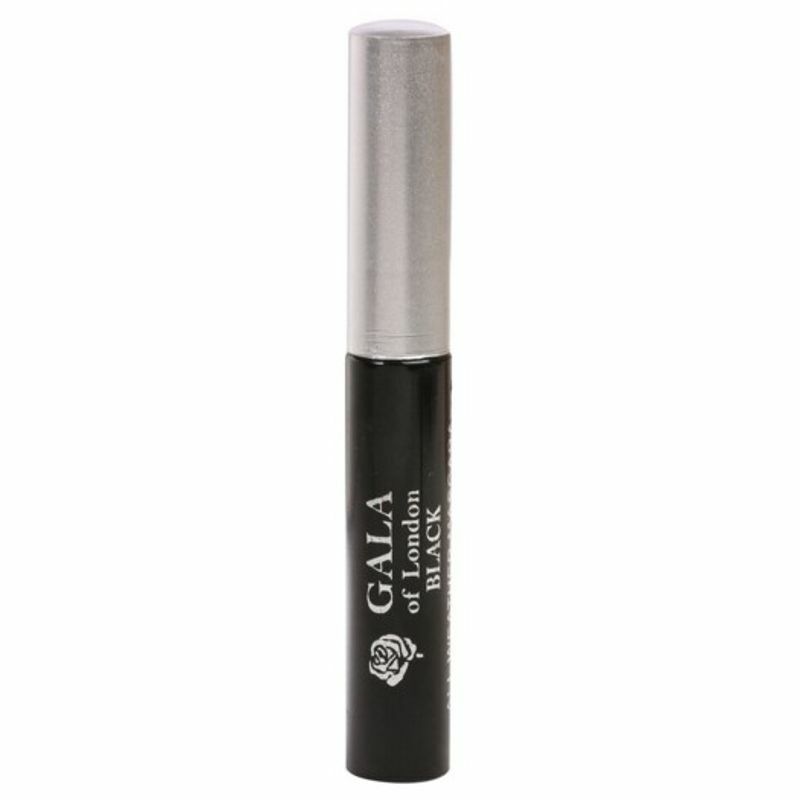 Designed for maximum product pickup and smooth, even distribution that coats every lash without smudging or flaking. Water resitant formula. Rich, deep pigment magnifies the effect, creating a thick fringe that is high definition, high drama and bigger than ever. Explore the entire range of Mascara available on Nykaa. 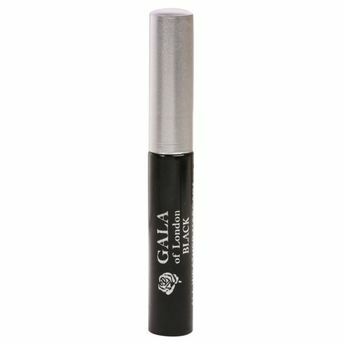 Shop more Gala of London products here.You can browse through the complete world of Gala of London Mascara .